P. Cornelius P.f. 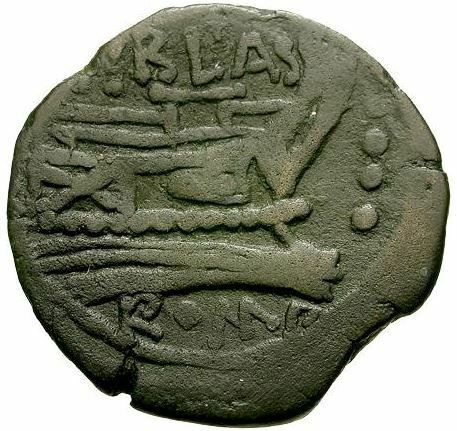 Blasio was one of the moneyers for the years 169-158 BC. He is presumable identical to the P. Cornelius P.f. Blasio who was later Praetor in the 140s BC.